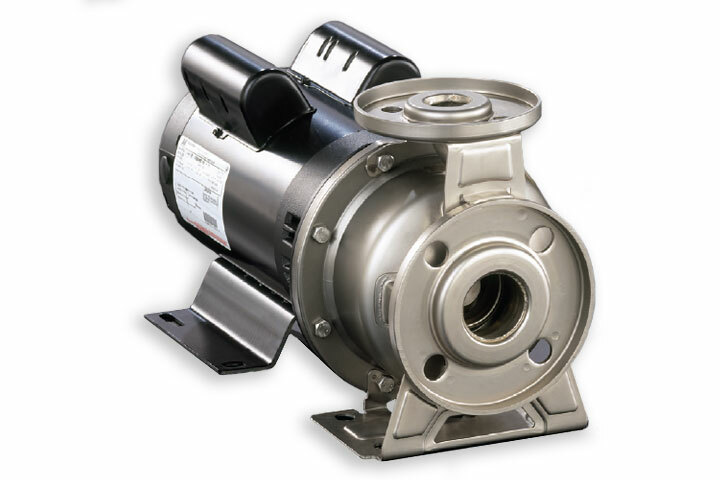 3U Stainless Steel End Suction Centrifugal Pump - BBC Pump and Equipment Company, Inc. The model 3U end suction centrifugal pump are constructed of bulge formed stainless steel and designed for corrosion resistance, dependable performance and rugged continuous duty. The 3UB-65 models extend the hydraulic performance range of the 3U series to 750 GPM with trimmable bronze impellers available.